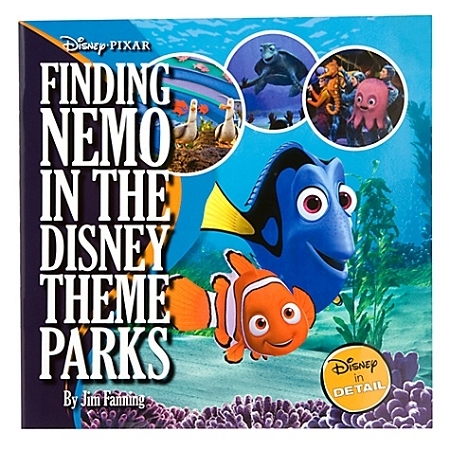 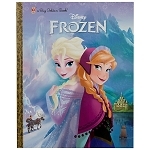 Finding Nemo in the Disney Theme Parks book is your guide to all the places you can find Nemo and his friends in the Disney Theme Parks around the world. 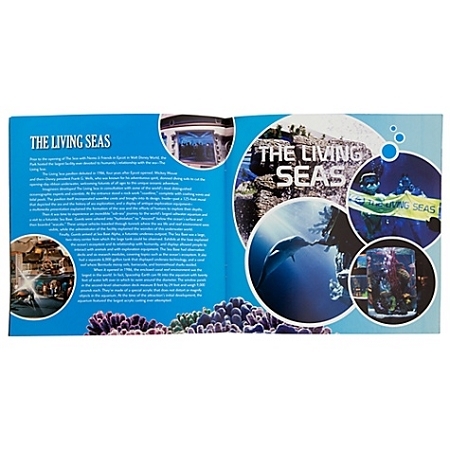 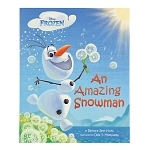 It's filled with colorful photos and fun facts. 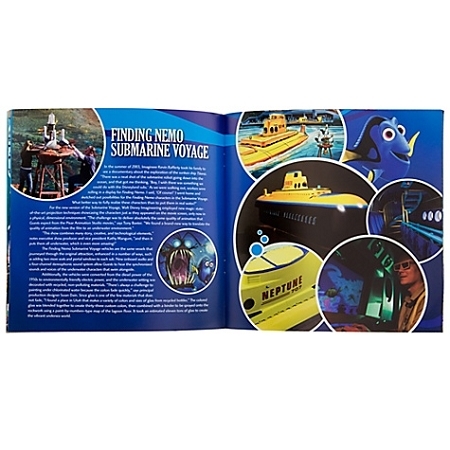 Read about the Finding Nemo Submarine Voyage, Crush's Coaster, The Seas with Nemo & Friends and the original Submarine Voyage plus much more!